If the 2018 edition of CES was all about the cars of the future, then the 2018 Detroit Auto Show featured the cars of today. Taking place January 13-21, 2018, the North American International Automotive Show featured the newest trucks, SUVs and sedans available to American consumers. 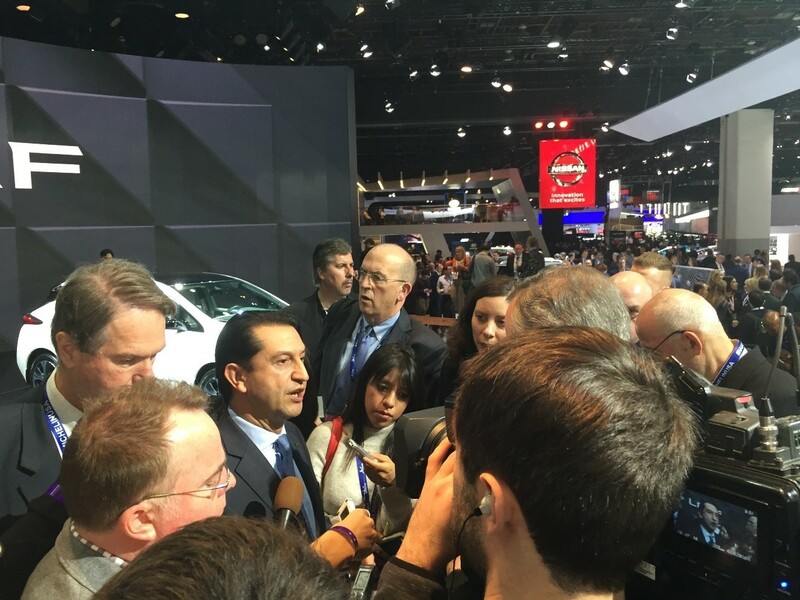 It also was host to a number of important news and announcements for the future of the automotive industry. LIASE Group was present to network with automotive executives and stay abreast of the latest automotive trends. On their home ground in Detroit, the 3 big American constructors made a series of exciting announcements and reveals. Ford announced it is investing $11 billion in electric cars by 2022 to catch up with other automakers. It also said it would build 16 new electric cars in the next 5 years. 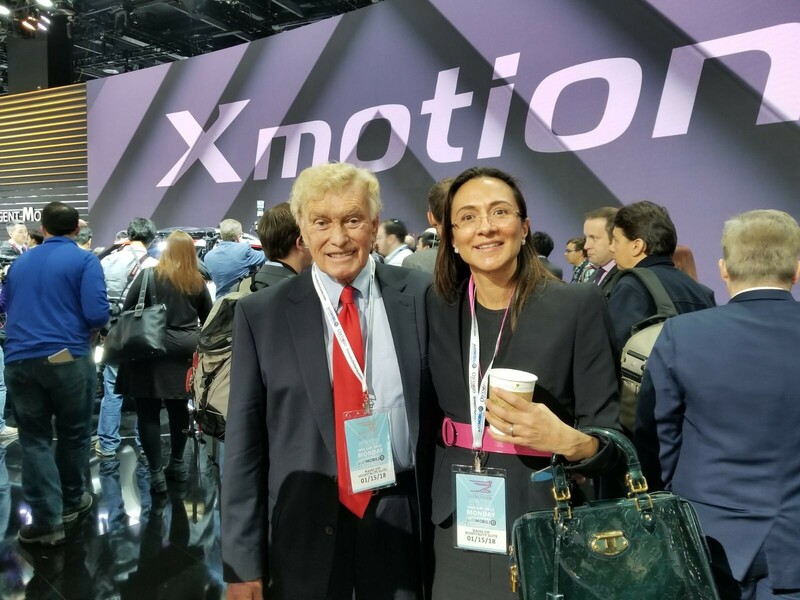 GM, Daimler AG, Volvo and Volkswagen had all previously announced similarly ambitious plans to expand their electric vehicle offering. Ford also took advantage of the show to reveal the 2019 Ranger, Edge ST and Mustang Bullitt. Meanwhile, Ford’s Detroit-based rival, GM, announced its plans to start building self-driving cars without steering wheels in the near future. The Chevy Bolts in the plan are already being tested in two American cities. GM has already petitioned the American government to deploy its new vehicles. GM also unveiled the 2019 Chevy Silverado. The light-truck weighs 450 pounds lighter than its predecessor, thanks in part to new aluminum body panels. Meanwhile, Fiat Chrysler unveiled the 2019 Ram 1500. Lighter and with a hybrid system, the new Ram truck improves on fuel economy. Ferrari announced it was building a battery-powered supercar. Mercedes-Benz might have had the biggest unveiling of the show with the new G-Class wagon. The luxurious and brawny SUV was unveiled by Daimler AG CEO Dieter Zetsche alongside none other than Arnold Schwarzenegger. The 2019 G-Wagon primarily upgraded its capability and interior comfort. The new Honda Insight hybrid prototype is the car that will eventual replace the Civic hybrid. It is smaller than an Accord but larger than a Civic. Kia unveiled its newest Sedan, the 2019 Forte. The new Forte features an eco-friendly new motor and plenty of tech, including an 8.0-inch touchscreen, Apple CarPlay and Android Auto. Many people believe that the Infiniti Q Inspiration concept was the prettiest car at the show. A preview of the next generation of Infiniti Sedans, the concept featured beautiful curves and a luxurious interior. Volkswagen featured the 2019 version of it’s US best-selling car, the Jetta. The new upgrade features a configurable digital dash inspired by Audi, and a large touchscreen for the infotainment system. It is based on the Golf and A3 frame. 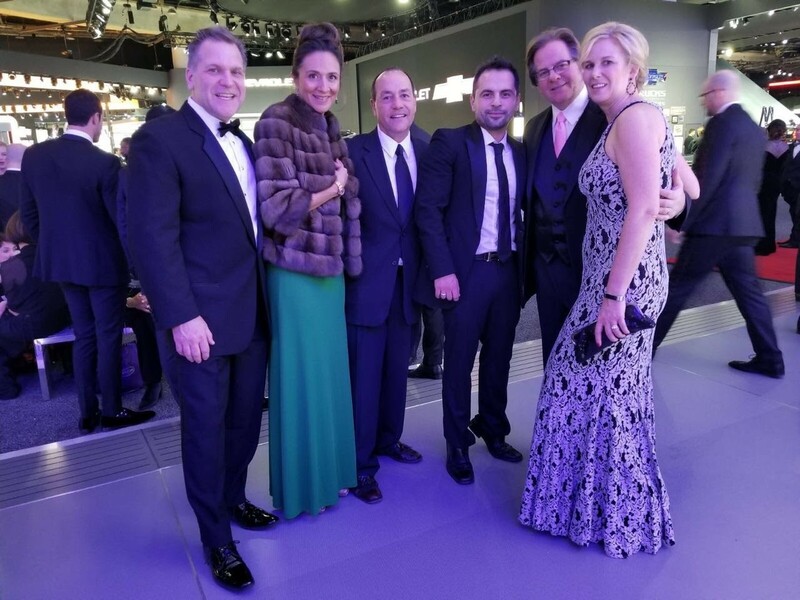 LIASE Group once again participated in the annual charity preview, one of the most high profile events in the American auto industry. 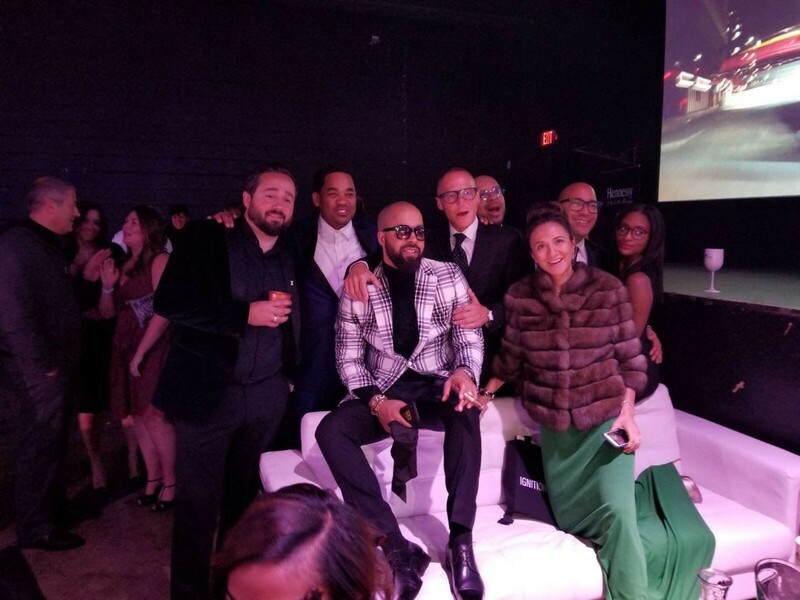 Organizers said 13,000 people attended the event and raised a grand total of $5.1 million for eight children’s charities. 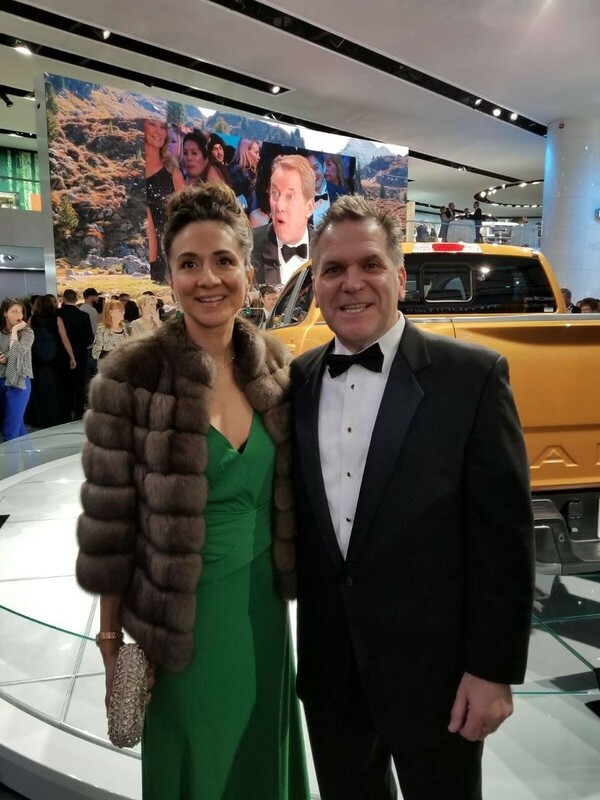 Vanessa Moriel, Managing Director Asia Pacific, LIASE Group and John Bukowicz, Managing Director Americas, LIASE Group at the new Ford Ranger’s booth. 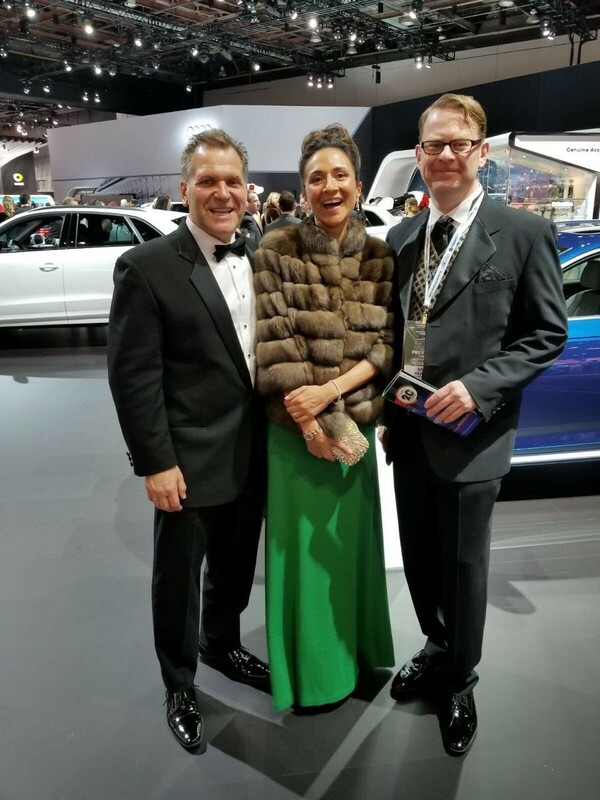 LIASE Group’s Vanessa Moriel and John Bukowicz (left) with a Brose Senior Executive. 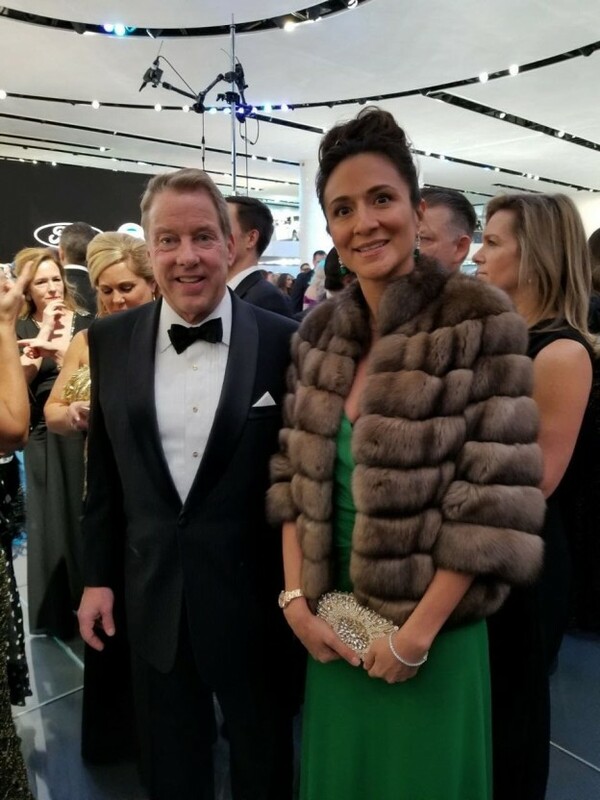 LIASE Group’s Vanessa Moriel at the BMW afterparty. 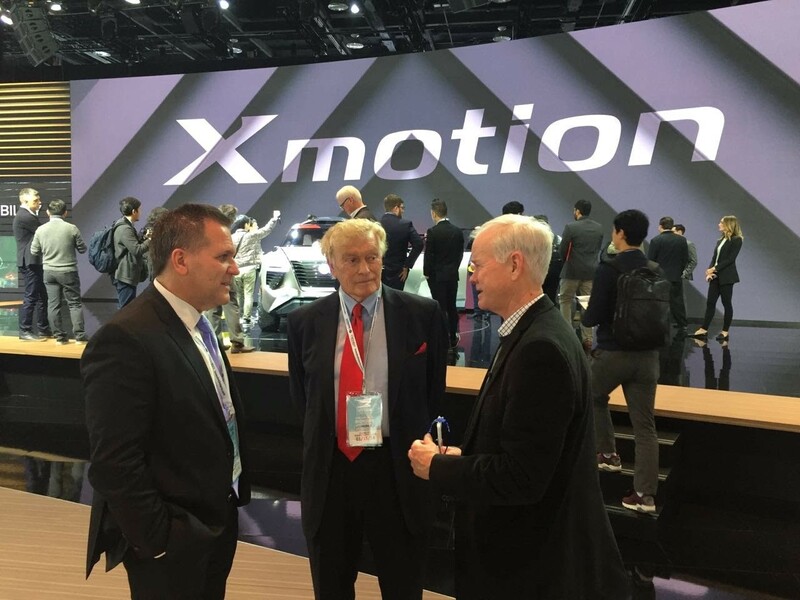 LIASE Group’s Vic Doolan (middle) with a renowned Detroit auto journalist at the Xmotion Nissan booth. 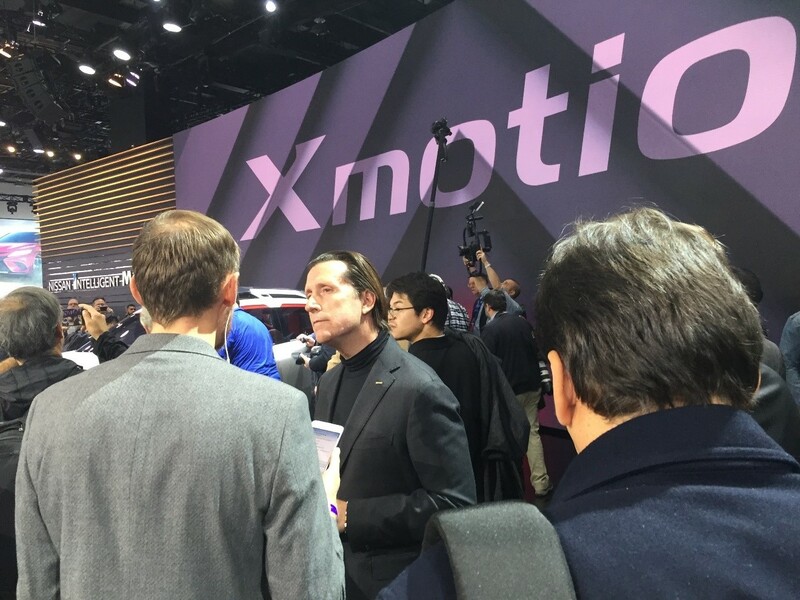 Nissan Chief Designer, Alfonso Albaisa at the Xmotion Nissan booth. 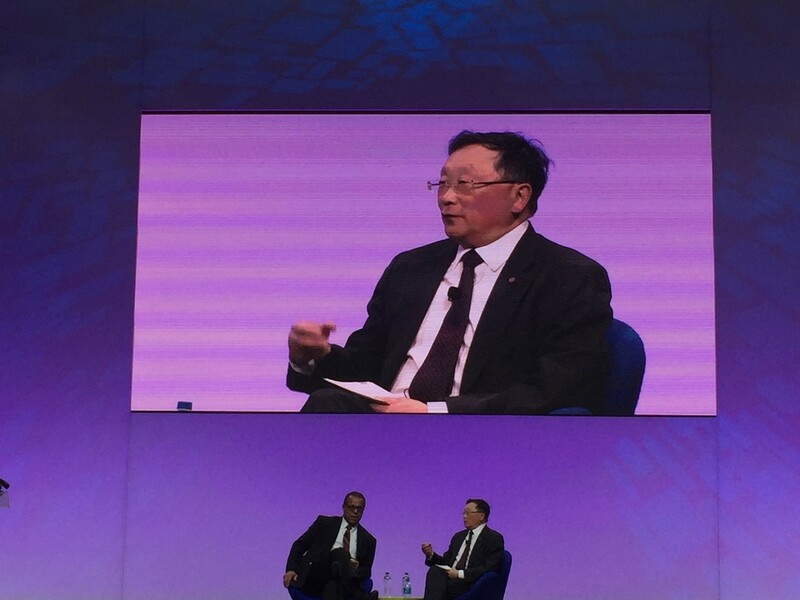 Mr. John S. Chen, CEO of Blackberry. 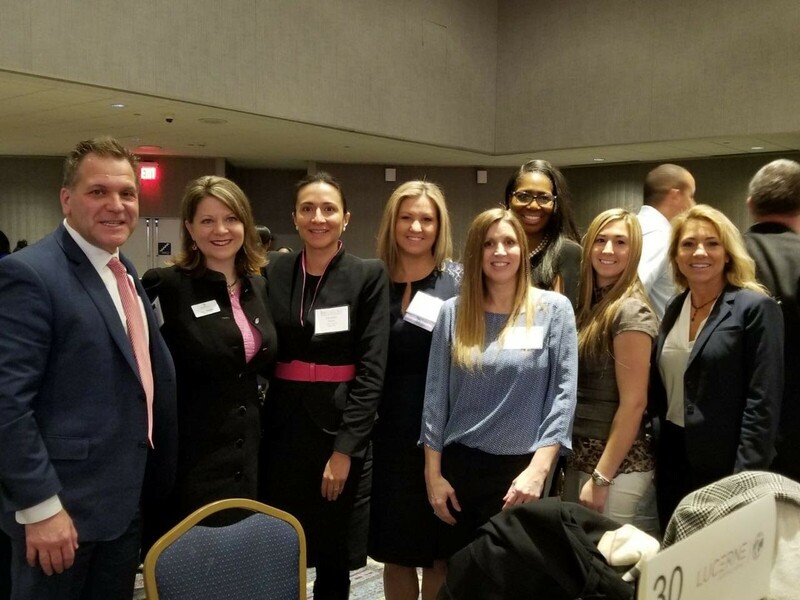 With executives from a Michigan-based Tier 1 supplier Lucerne International at the Detroit Women Association Breakfast, including Mary Buchzeiger, CEO.